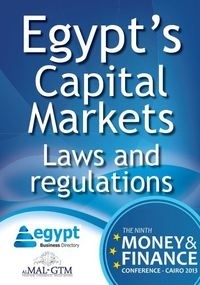 All that was said about the laws and regulations of Egypt’s Capital Markets at the Money and Finance Conference 2013 – download the free report here. The 9th Annual Money and Finance Conference (MF2013), organized by economic thinktank ALMAL-GTM, took place from the 31st of September to the 1st of October 2013, bringing experts of various fields and sectors together in order to discuss and lay out Egypt’s economic future. One of the panels was all about resurrecting Egypt’s Capital Markets, addressing related issues and the negative impact of political circumstances on the stock market. The experts presented numbers, statistics and plans concerning the country’s economic recovery and discussed laws and regulations controlling the sector today. 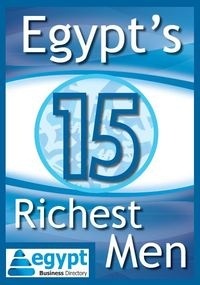 Download the free report on Egypt's Fiscal Policies to know what to expect for the coming year.